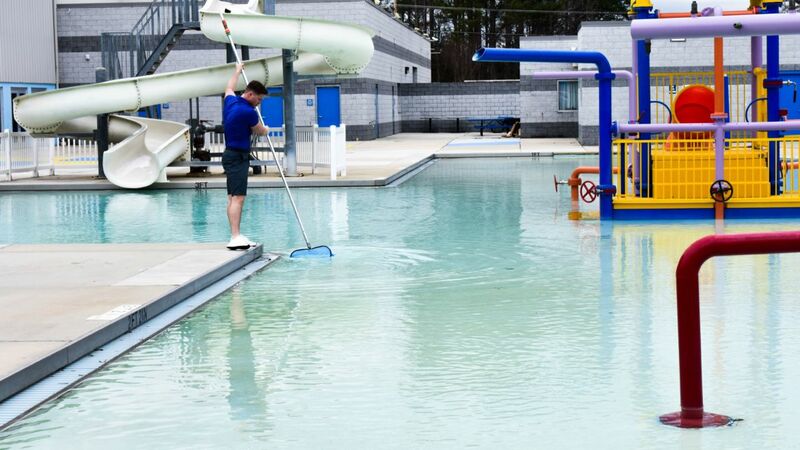 The Pool Technician will act as direct support to the Service Director and service team. Responsibilities will include driving a company vehicle to visit multiple site locations throughout the day to ensure each site is functioning correctly. Additional job duties will include, but is not limited to, keeping each facility safe for all patrons, ensuring the facility is clean and stocked with supplies necessary for operation and proper logging of all maintenance functions completed.